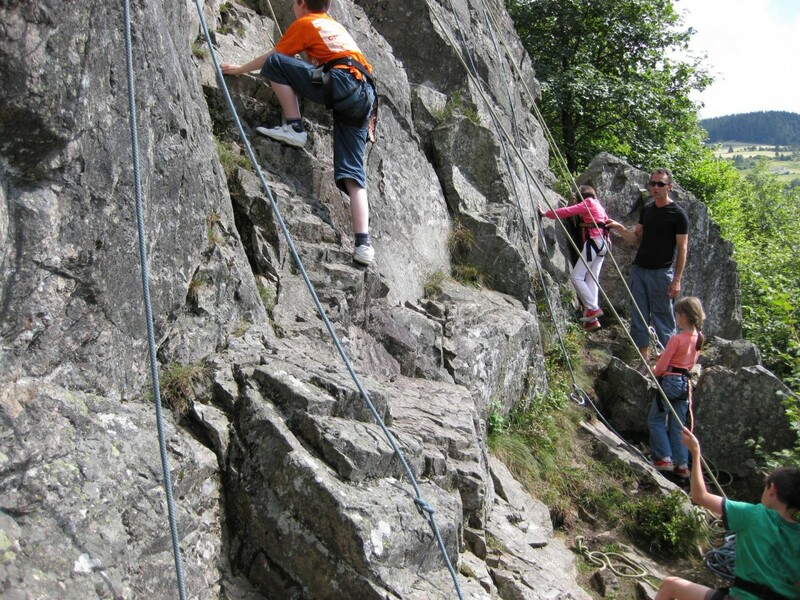 This summer, the Tourist Office of La Bresse offers you the opportunity to participate in climbing tours with a qualified instructor. 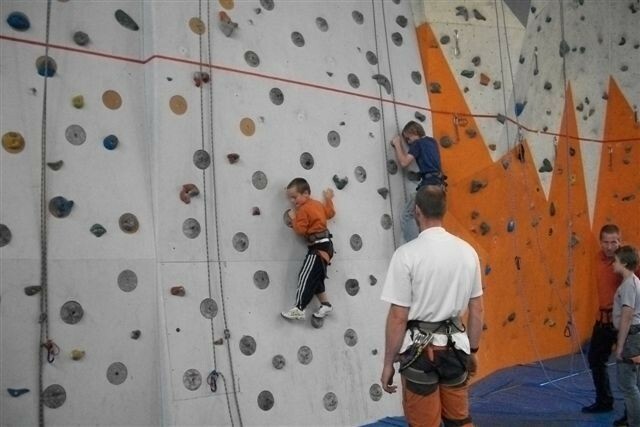 DISCOVER CLIMBING WITH YOUR FAMILY (from 2 to 4 pm) in a natural climbing area from the age of 8 years. 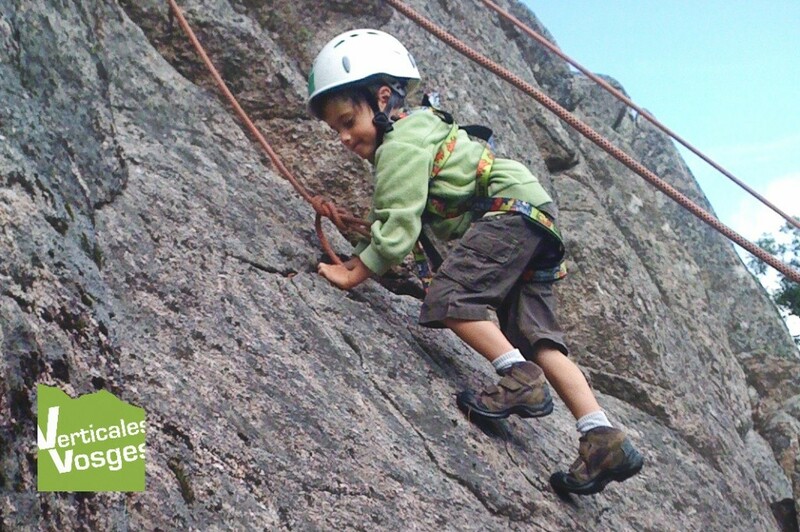 CLIMBING LESSONS FOR CHILDREN (from 4:45 to 5:45 pm) in a natural climbing area for children from 4 to 7 years old. 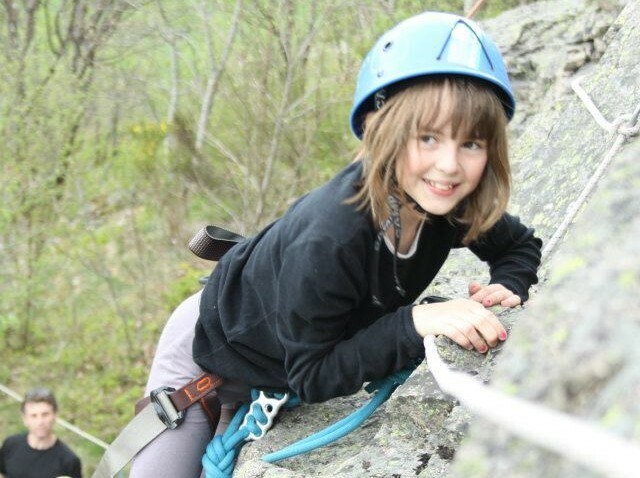 VIA CORDATA (from 6:30 pm to 8:30 pm), a subtle blend of via ferrata and climbing: an experience for families (from 10 years old). 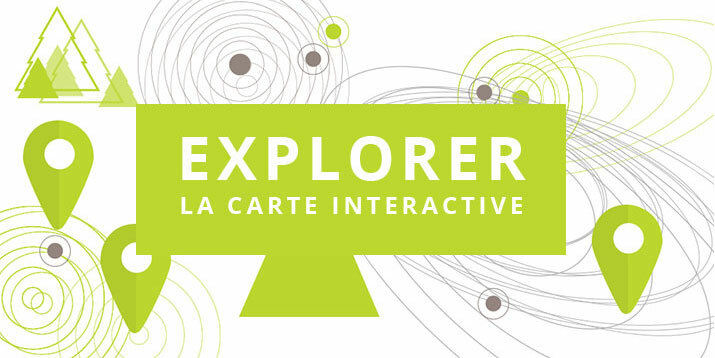 On registration only (no later than the day before the activity) in the Tourist Office.